Jan Masaryk Centre of International Studies is the oldest academic institution in the Czech Republic teaching and conducting research on international politics and diplomacy. 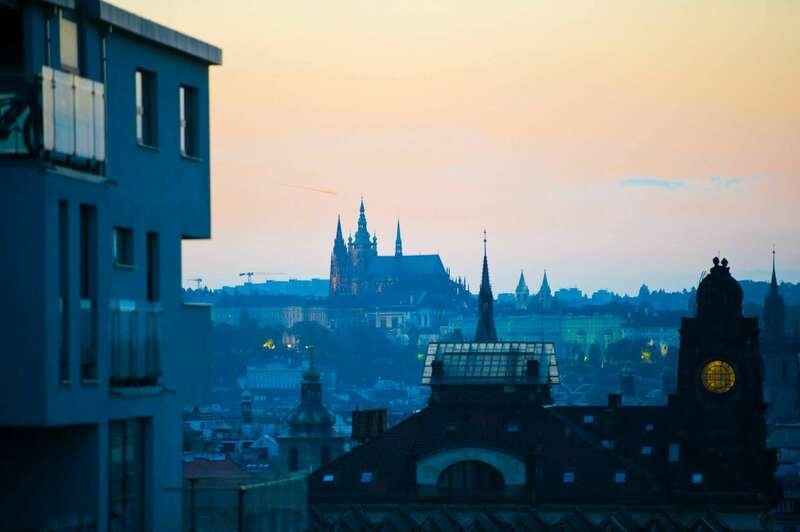 Founded in 1991, the Centre trains internationally-oriented professionals for public administration, especially focusing on the political and economic relations of the Czech Republic, international organizations, and foreign politics oriented media. The Centre alumni are not only fluent in several foreign languages, but also possess deep knowledge and extensive skillset in international politics, international economics and business. The Centre offers a Bachelor’s Degree Program in International studies – Diplomacy, a Master’s Degree Program in International Politics and Diplomacy, as well as a Doctoral Program of International Political Relations, all taught in Czech. In English the Centre provides a Master’s Degree Program in International and Diplomatic Studies and a Doctoral Program of International Political Relations. The Centre also runs courses on international politics and diplomacy for the other departments of the Faculty of International Relations of the University of Economics in Prague. In its activities, the Centre follows high international standards. Alumni of the Centre are highly successful in follow-up courses at foreign universities including the most prestigious ones, e.g. the London School of Economics or the Graduate Institute of International and Development Studies in Geneva. In research and publications the Centre concentrates on general trends in world and European affairs and it monitors their impact on the Czech Republic’s standing in the international system and its foreign policy, paying tribute to Jan Masaryk, the Czechoslovak diplomat and the first Minister of Foreign Affair after the Second World War. The Centre also disseminates the results of its research to a wide audience as it provides analytical and consulting services on the above-mentioned matters. The Centre reaches out to a wide variety of academic institutions, research centers and state organizations. It has a long history of cooperating with the Institute of International Relations and the Ministry of Foreign Affairs of the Czech Republic, from the foreign partners we can name the Diplomatic Academies in Vienna and London and the ever-deepening ties with Slovak institutions, such as the Institute of Political Science of the Slovak Academy of Science or Matej Bel University in Banska Bystrica. The Centre is a member of a number of important international bodies, it is actively involved in the European Consortium for Political Research (ECPR), the Central and Eastern European Studies (CEEISA) and the International Relations Association (ISA) as well as many other expert networks and groups. No jobs have been posted by this school. No events have been posted by this school. This school is not attending any APSIA events. No news has been posted by this school.